Most kinds of the poison dart frog are quite small. They are under a half inch long, even as an adult, or about 1.5 centimetres. They usually weigh around 2 grams. Tiny but mighty; they contain poison that can kill a predator dead. Poison dart frogs are nearly all very bright in colors. For the most part, the more brightly colored they are the more poison they are. 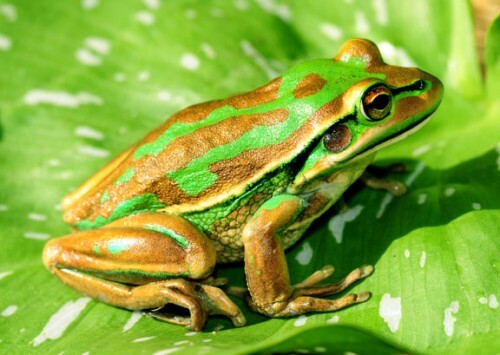 The color is associated with the level of poison that they have in their bodies. The color is thought to be a warning to potential predators. Poison dart frogs will often eat termites, flies, ants and mites or even crickets and nearly anything else that fly or crawl. They are thought by some to get their poison from the prey that they ingest. 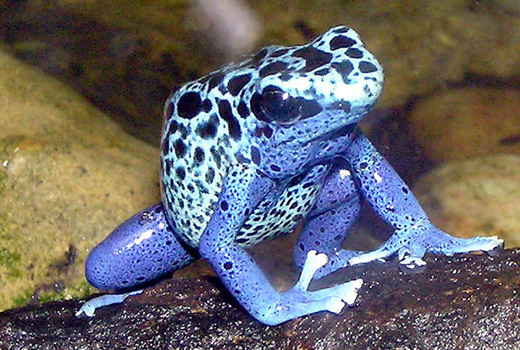 Poison dart frogs live in the very humid areas of the earth. They are found in South America, in Costa Rica, in Brazil, Colombia, Venezuela, and well as Peru and Nicaragua, and are sometimes found, although they are not native there, in Hawaii. Poison dart frogs live on the ground or close to it, but may live as high as 25-20 feet off the ground in a tree as well. Essentially these little guys don’t have many limits. They like to live near streams, rivers and swampy areas to get a source of water for their young. Poison dart frogs will lay their eggs on the ground or in moist area. That includes plants, brush, leaves or other places. When the tadpoles are born the adults permit them to move onto their backs where they will carry them to a pool of water of some type. The tadpoles will then stay until they change to adult frogs. 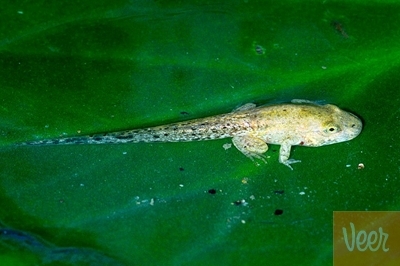 Generally they take them to a full pool of water, but in some cases, the tadpoles are deposited into a water source such as a pool that is gathered inside a large plant. Some kinds of poison dart frogs will also give them infertile eggs to eat. Some varieties are very good parents. 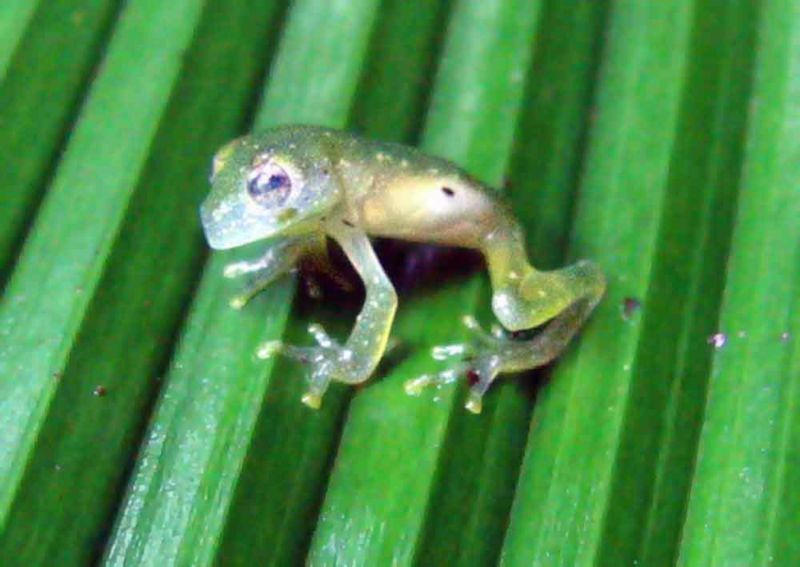 They will take the small tadpoles to the rainforest canopy and situate them in bromeliad plants to keep them safer.